The Kaaba (Arabic: ٱلْـكَـعْـبَـة‎ al-kaʿbah IPA: [alˈka'ba], “The Cube”), also referred as al-Kaʿbah al-Musharrafah (Arabic: ٱلْـكَـعْـبَـة الْـمُـشَـرًّفَـة‎, the Holy Ka’bah), is a building at the center of Islam’s most important mosque, that is Al-Masjid Al-Ḥarām (Arabic: ٱلْـمَـسْـجِـد الْـحَـرَام‎, The Sacred Mosque), in the Hejazi city of Mecca, Saudi Arabia. 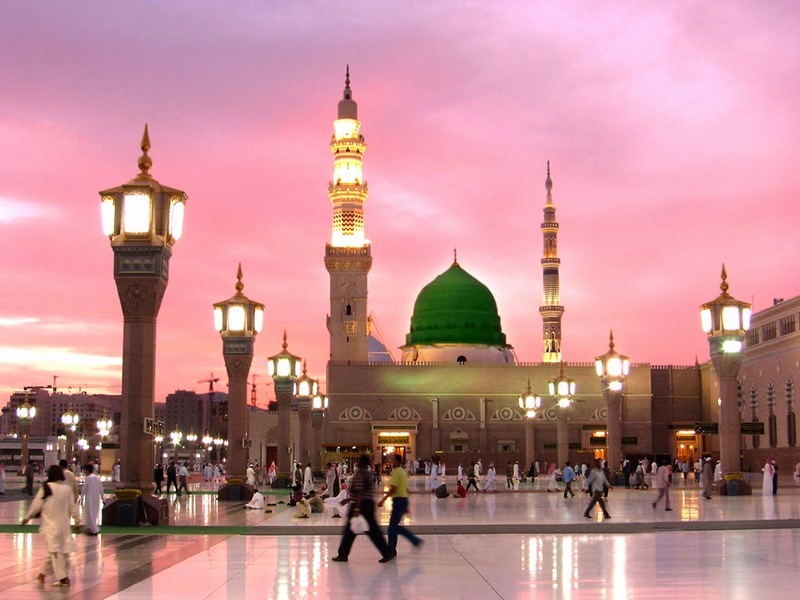 It is one of the most sacred site in Islam. It is considered by Muslims to be the Bayṫ Allāh (Arabic: بَـيْـت ٱلله‎, “House of God”). 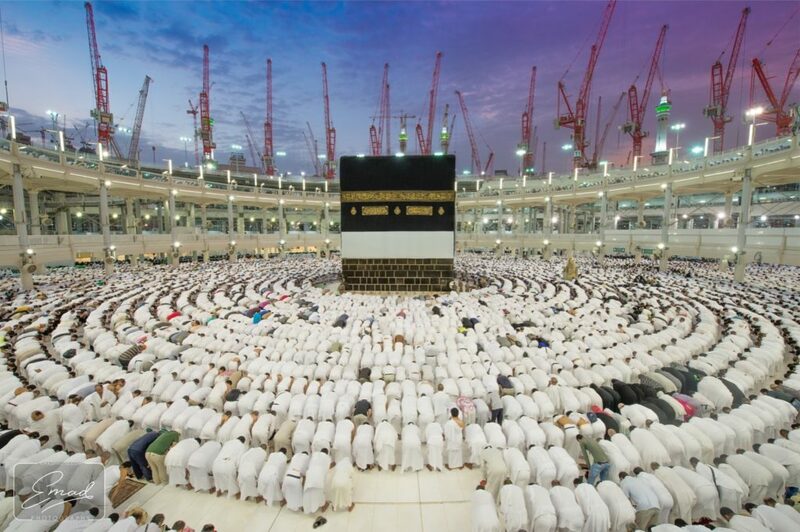 Wherever they are in the world, Muslims are expected to face the Ka’bah when performing Ṣalâṫ (Arabic: صَـلَاة‎, Islamic prayer). 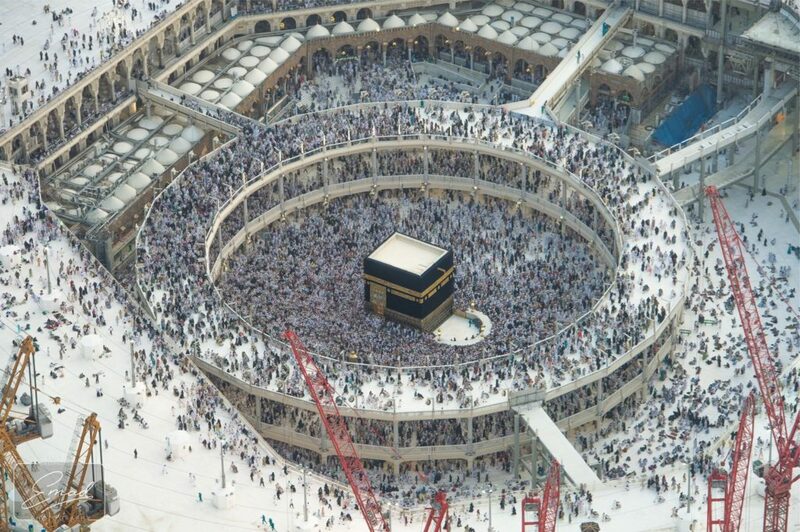 Being the qiblah (Arabic: قِـبْـلَـة‎, direction of prayer), Muslims would face it when praying. Muhammadi Masjid serves as the central hub for the Muslims in the area. We have a thriving and ever-growing community surrounding the Masjid that participates daily in the Masjid activities.